Pretty in Pink! 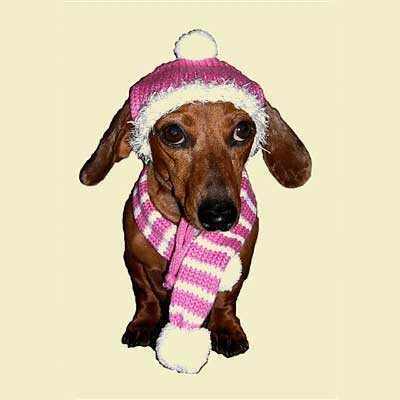 This adorable Bubblegum Pink hat and scarf match our Bubblegum pink sweater too. Has openings for the ears and ties under the chin with a toggle. The scarf has a band underneath one end for the other end to slip in nicely. 100% acrylic, machine wash and dry. 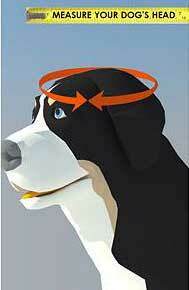 For hat size, measure your dog's head: use a flexible tape measure and obtain the circumference of your dog's head. Since these are knitted hats, they will stretch. Our model, Rocky, is a mini Dachshund, weighs 9.5 lbs. and is wearing a small. Our other hat model Ozzy is a 14 lb. Yorkie and he is wearing a small also.